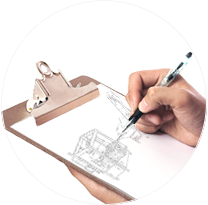 Our technical team is focus in offering immediate answers to your request for maintenance service, repairs, technical assistance or replacement parts. Our commitment to our clients pushes us to higher levels of Service. 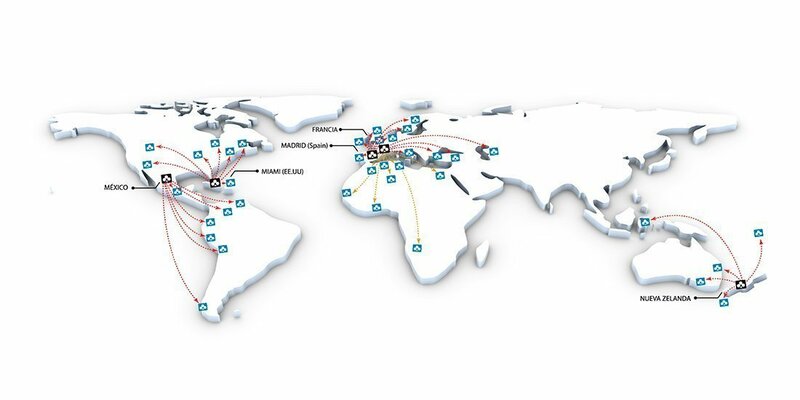 At Tedelta , we guarantee the fastest and highest quality service assistance, minimizing production downtimes and keeping possible technical problems and maintnence costs at the lowest levels possible. Our quality speaks for itself. We hold all the corresponding ISO certificates and extensive training for all the technical and commercial requirements. We train our distributors, agents and the client or end user. 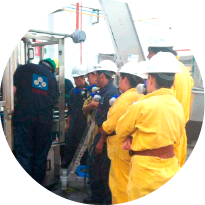 at tedelta we pride ourselves on our personalized service, so we make the commitment to supply the highest quality training. 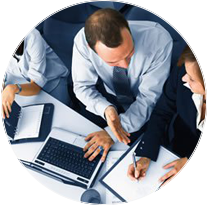 the experience of our trainers, assures maximum quality training. 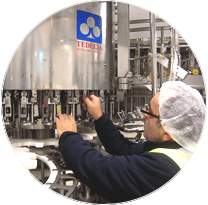 we at tedelta believe that our quality demands are part of our professional success. Problems don’t take a day off!! Therefore, in case of emergency we are at your disposal. 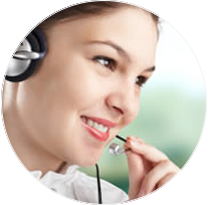 Our qualified experts in Tedelta are always ready to assist in finding a fast solution to your emergency. We will always assist you at any moment or anywhere in the world. Nobody wants production down time. We will take care of your machine. Tedelta is always reliable. The maintenance work performed periodically by our qualified service technicians guarantee maximum precision and reliability during the useful productive life of your machine. We fulfill our maintenance work on your machine in a reliable, safe and accurate manner. Our original manufactured replacement parts are guaranteed for maximum safety and precision. Only Tedelta’s original replacement parts can guarantee long lasting wear in the useful life of your machine. 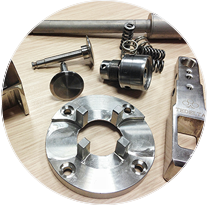 Tedelta’s Replacement parts stand out for their proven quality and high reliability. Besides the original replacement parts for newer models, we also supply replacement parts for older TEDELTA models from as far back as 1988. To rebuild the most important components of your Tedelta capper, like the turret, capping heads, etc., requires years of experience and manufactures’ knowledge. This is why we at Tedelta offer you our rebuilding program. We will train all your engineers, operators and employees in situ. Make sure to take advantage of the fundamental technical knowledge. Increase your company production success with the training avoiding unnecessary loss of production. With Tedelta-Training, the potential and motivation of your employees in a defined and oriented objectives, will increase your productivity. Maximum demands on the selection of suppliers and material as well as the manufacturing, assembly and after sale.